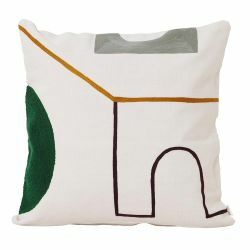 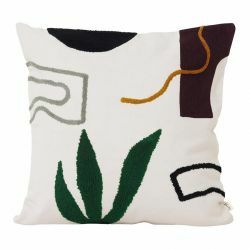 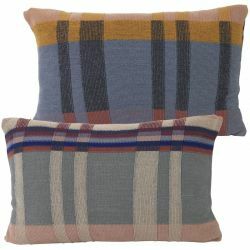 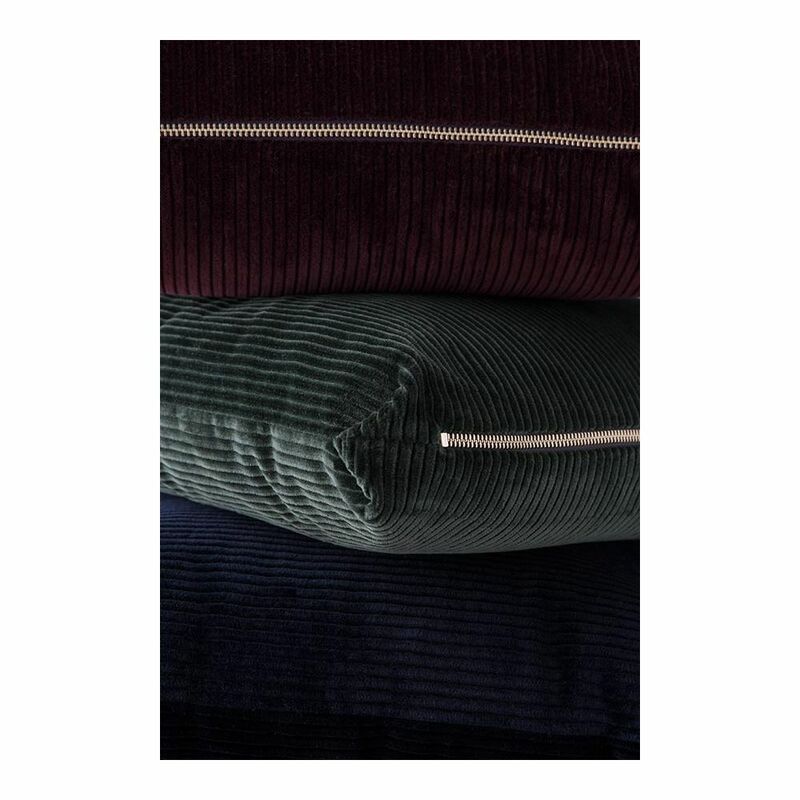 Break with the monotony and add colour to your interior with Corduroy velvet cushions by Ferm Living. 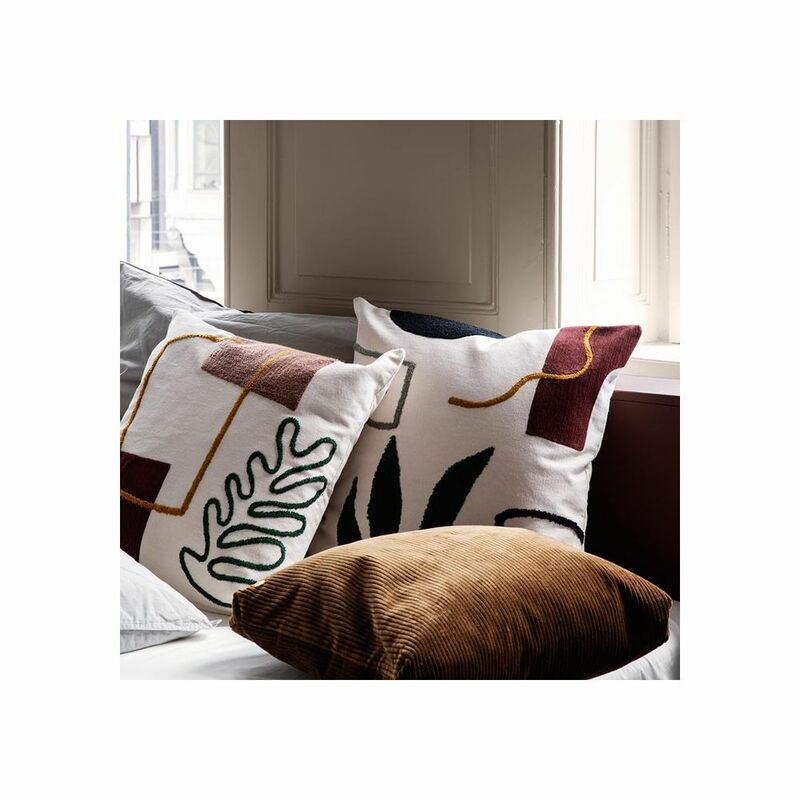 Plain cushions in a vibrant colour palette. 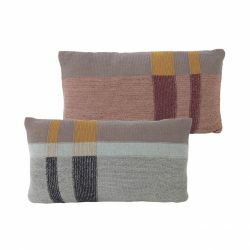 Coloured cushions for a bright interior. 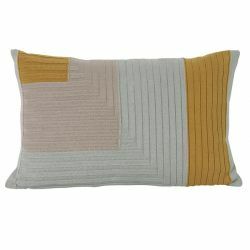 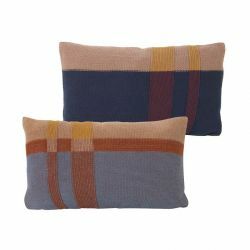 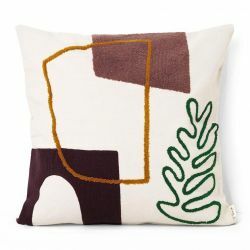 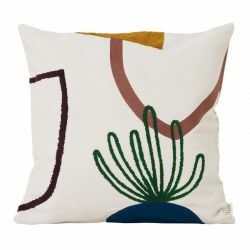 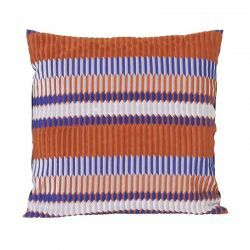 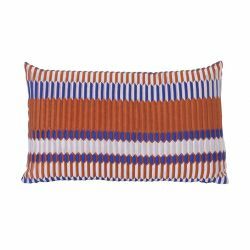 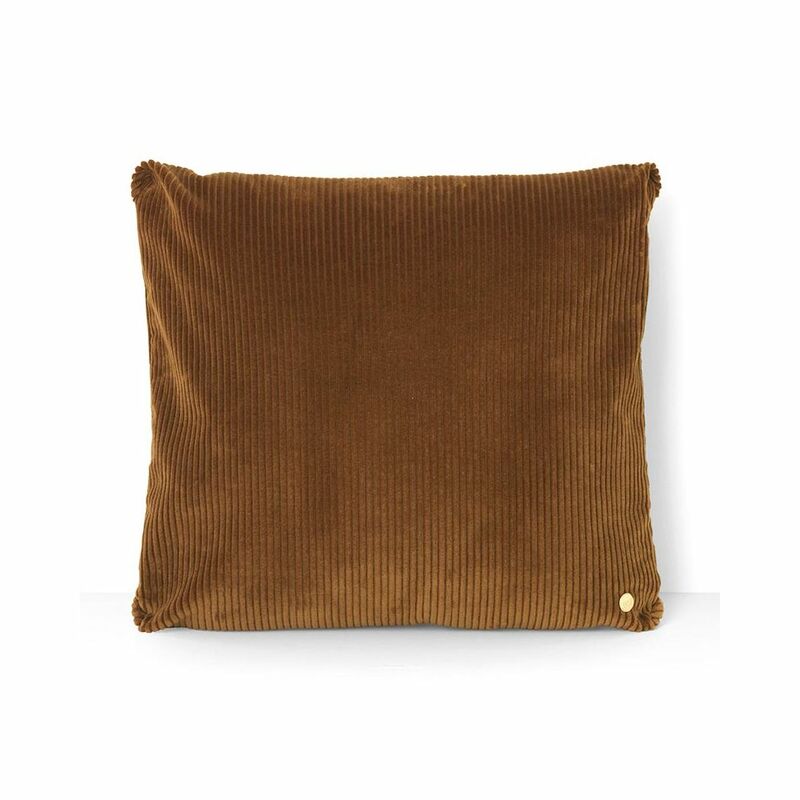 With its practical size of 45 x 45 cm and warm colours, the Corduroy square cushion by Ferm Living is ideal to awaken your interior decoration. 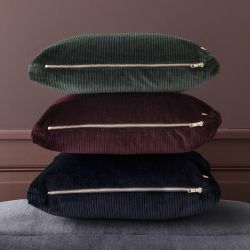 To energize a lounge that is a little cold or too classic, opt for the vibrant colours navy blue, green, chocolate or burgundy. 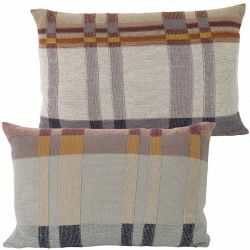 For a soft and soothing atmosphere, prefer shades of grey, beige, or camel. 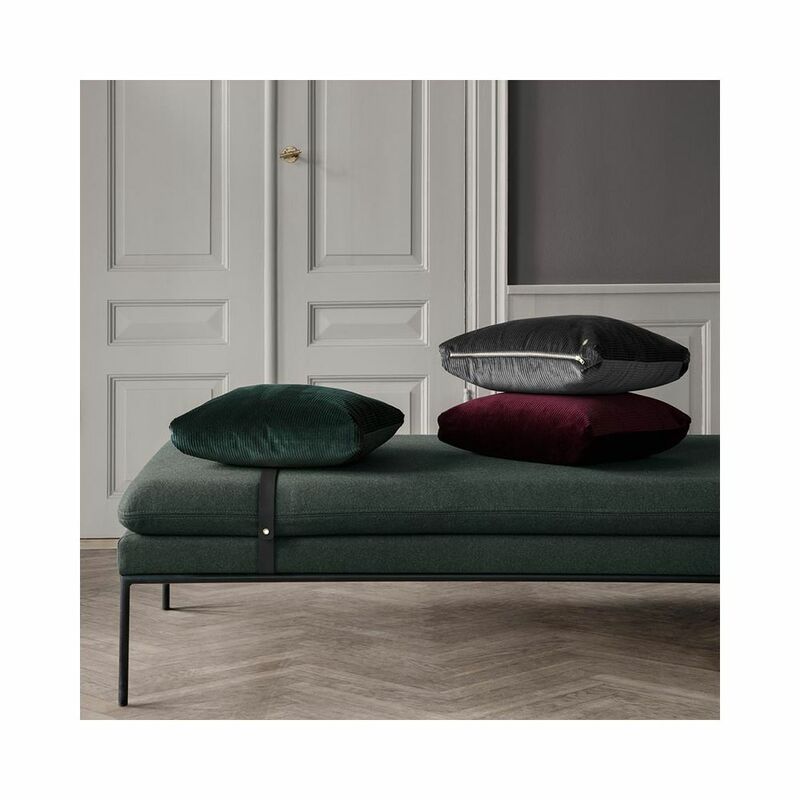 And for a cocooning effect, do not hesitate to mix the different colours. 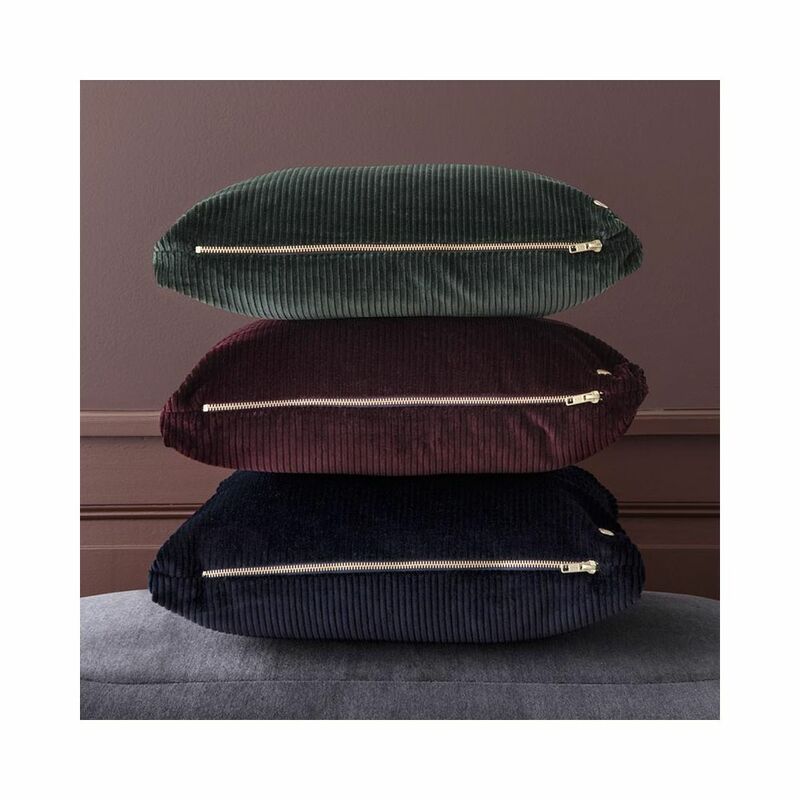 A beautiful velvet sofa cushion. 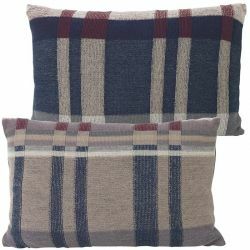 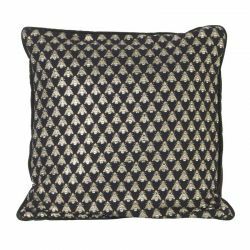 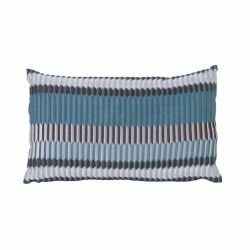 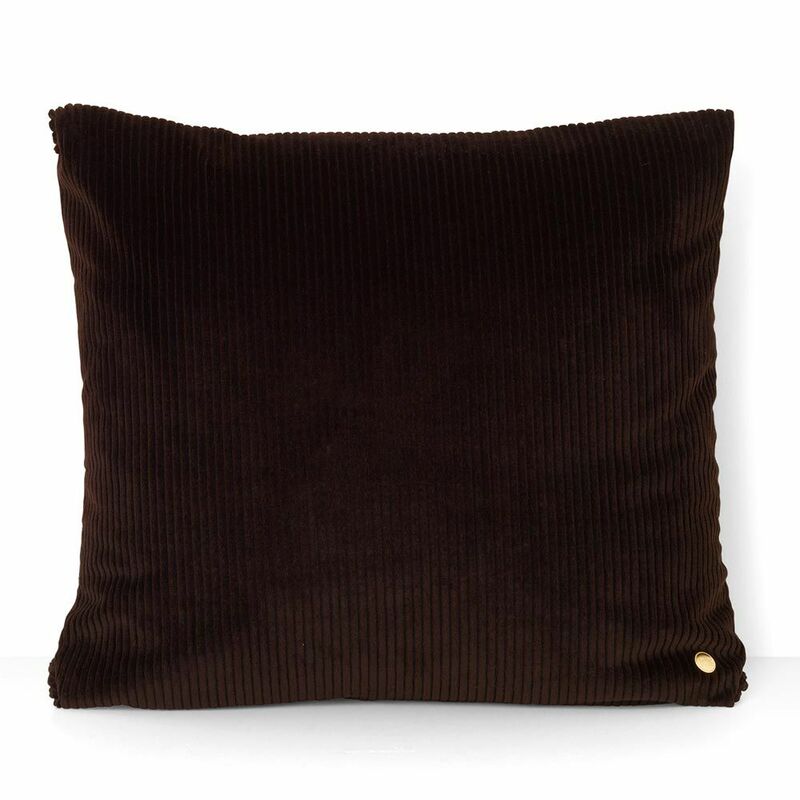 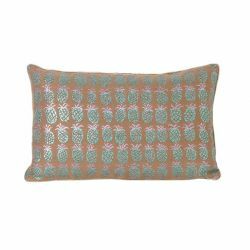 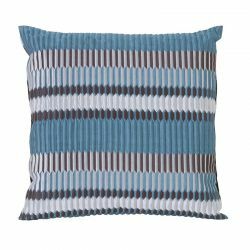 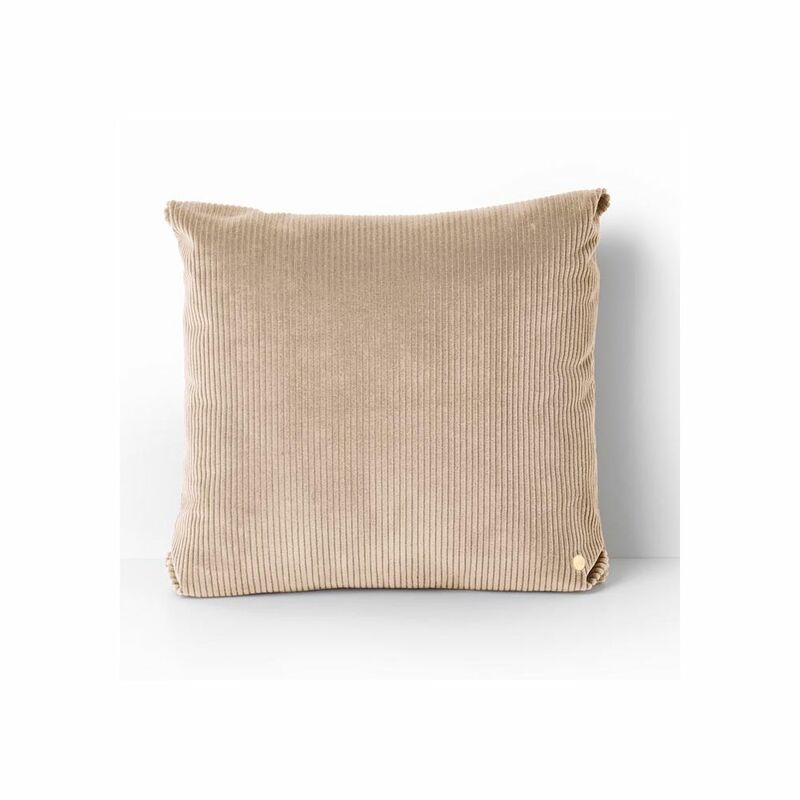 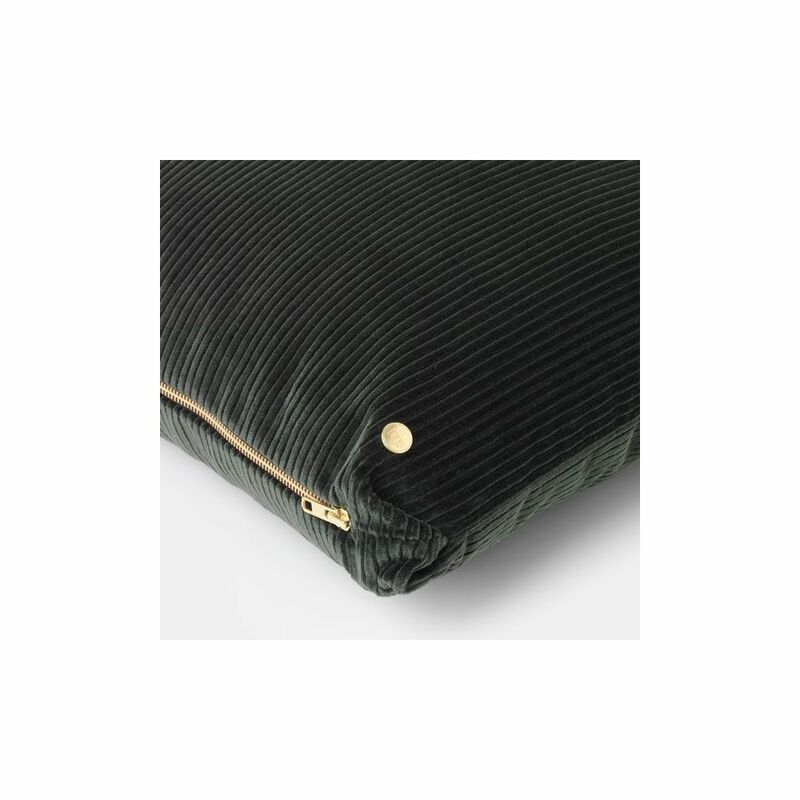 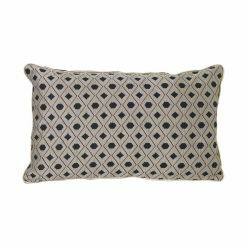 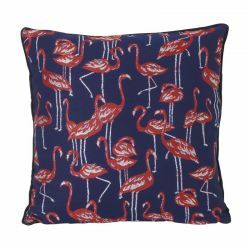 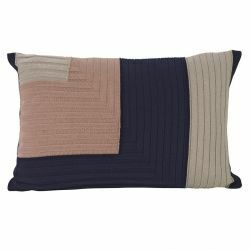 High quality and remarkably soft to the touch with its corduroy on both sides, this cushion in Scandinavian design is made of 100% cotton. 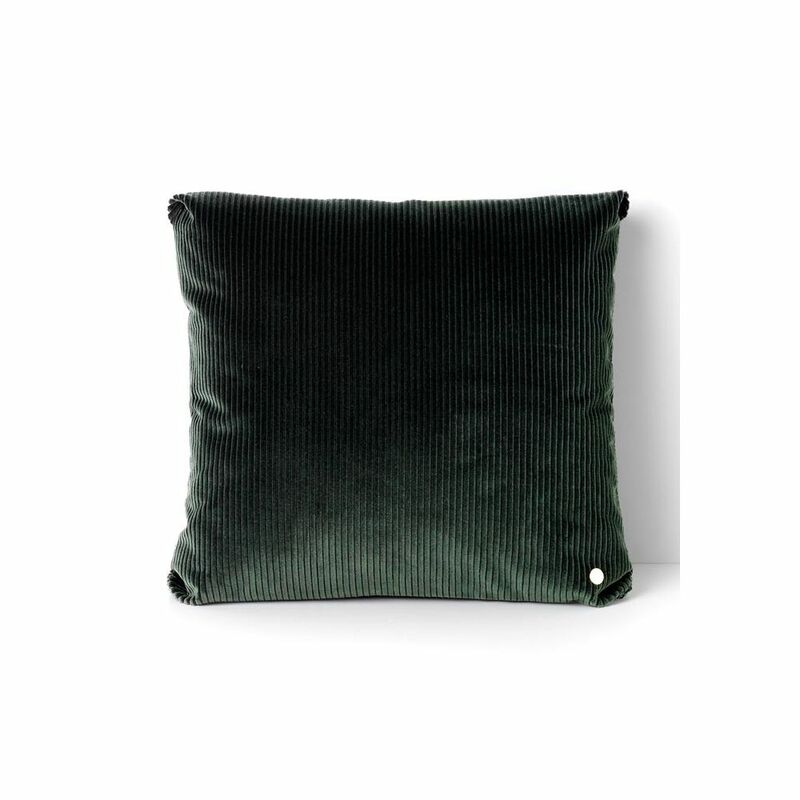 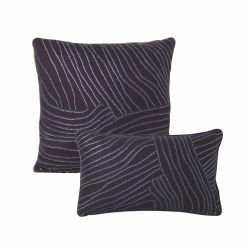 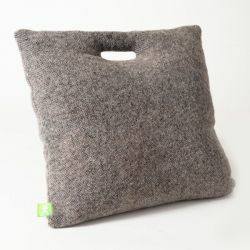 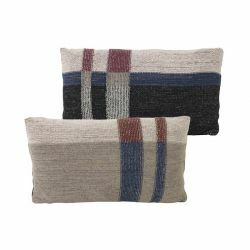 Cozy, this removable cushion offers an unparalleled softness thanks to its cover feather and polyester fibres. 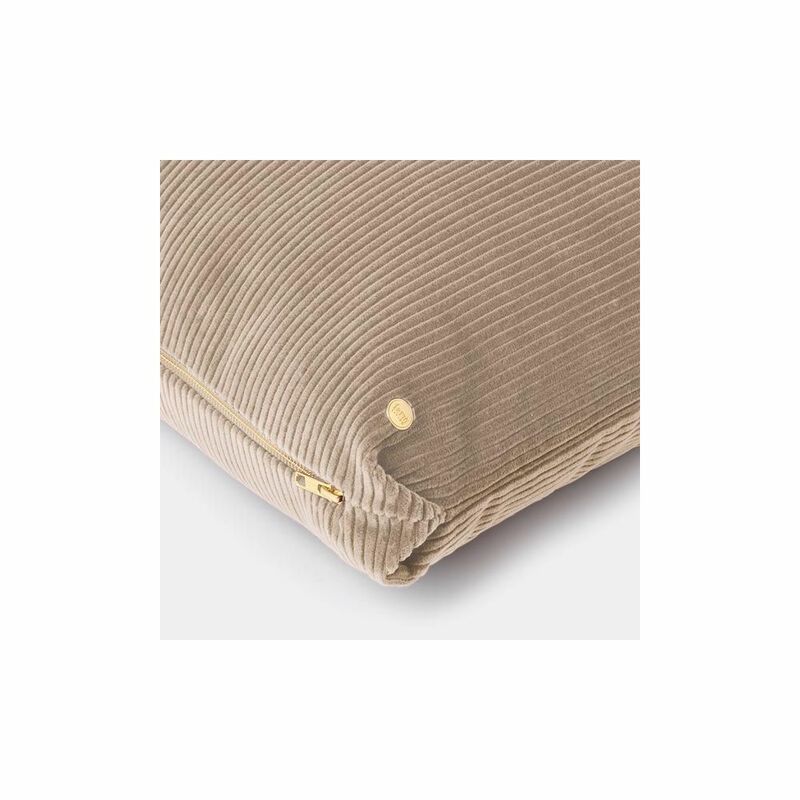 Equipped with a beautiful brass zipper, you can easily remove it to wash it.